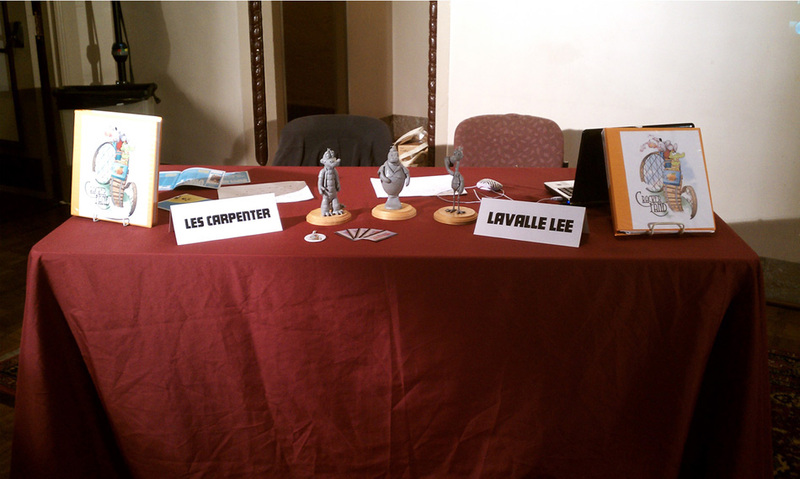 The Citrus Cel Animation Film Festival Photos! We are back from the Citrus Cel Animation Film Festival! 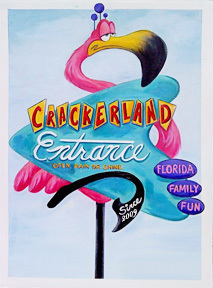 We had a great crowd and everyone really loved our Crackerland Pitch! 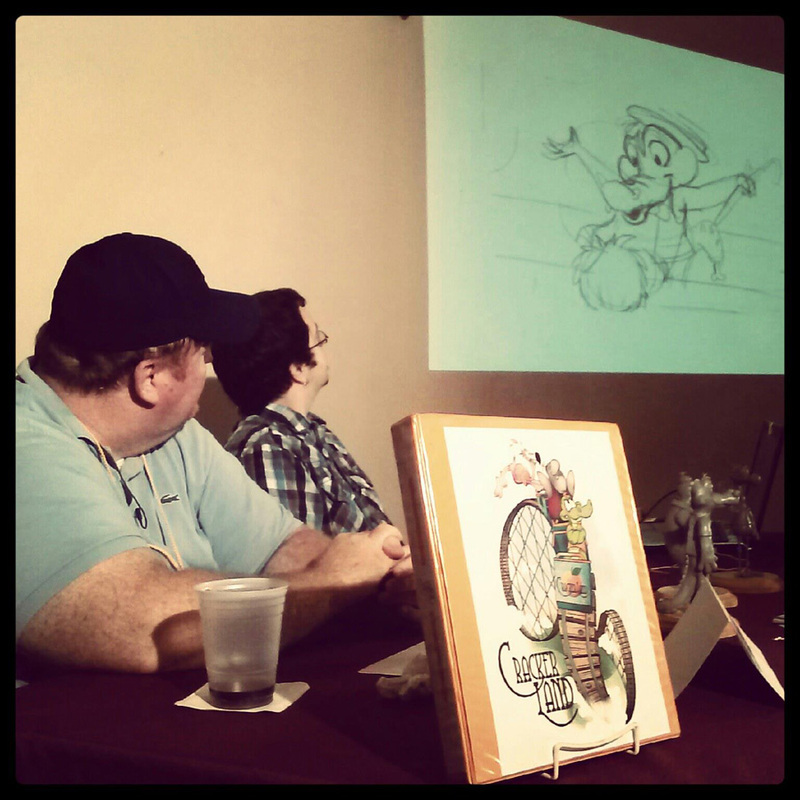 First time we showed the animatic and theme song! Here are some photos. More to come! 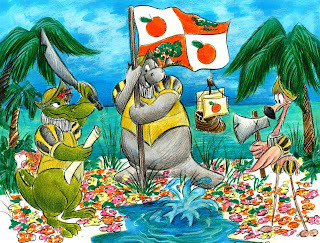 On April 2, 1513 Ponce De Leon came upon a land he called La Florida ( Flowery Land) Sending his least three competent explorers in search of the fabled "Fountain of Youth" he abandoned them to become the first Florida Crackers.